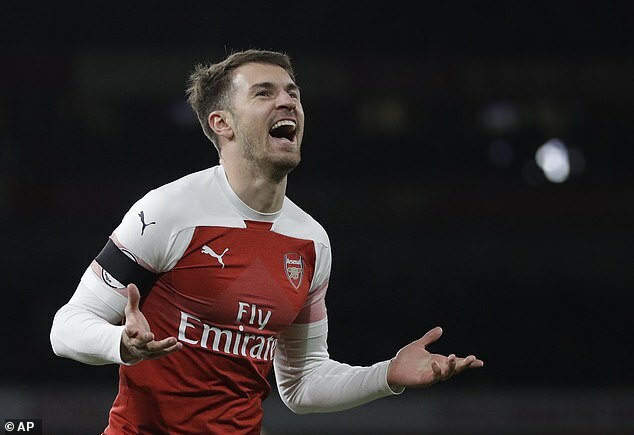 With Aaron Ramsey linked to a number of Europe's top clubs, Juventus have come out to confirm they are definitely interested in the Arsenal midfielder. 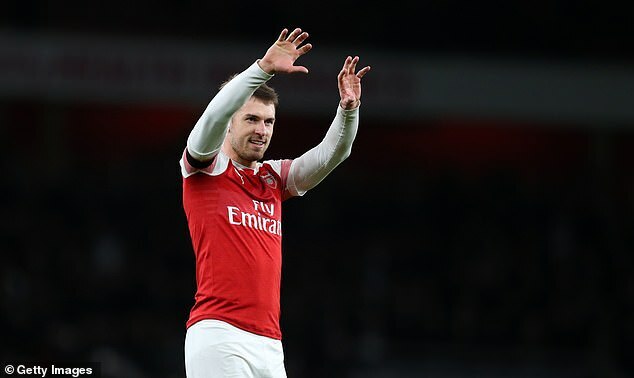 Aaron Ramsey is set to leave Arsenal in the summer when his contract expires. 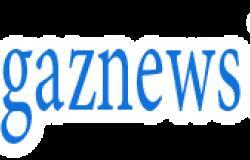 He was reportedly happy to stay in north London, however contract renewal talks collapsed in 2018 when he was seeking a better deal.